Bluebell is about 6 years old and came into CPL care as a stray. Initially quite skittish, Bluebell has blossomed into a friendly and relaxed girl who is happy to sit on your lap when she is not busy checking everything out. She is prone to dribbling when contented. 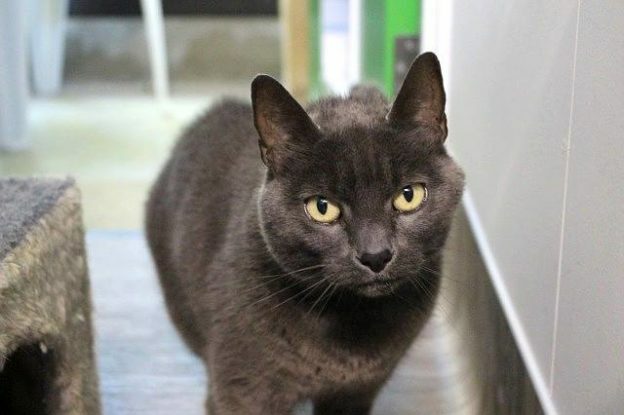 Bluebell might be okay with a dog (please note that if you have a dog we will ask you to bring it in to meet her before agreeing to an adoption) but would prefer to be the only cat in her home.